At the time of the massacre, he was the religious judge of Rasht and a top member of the “Death Committee” in that city. 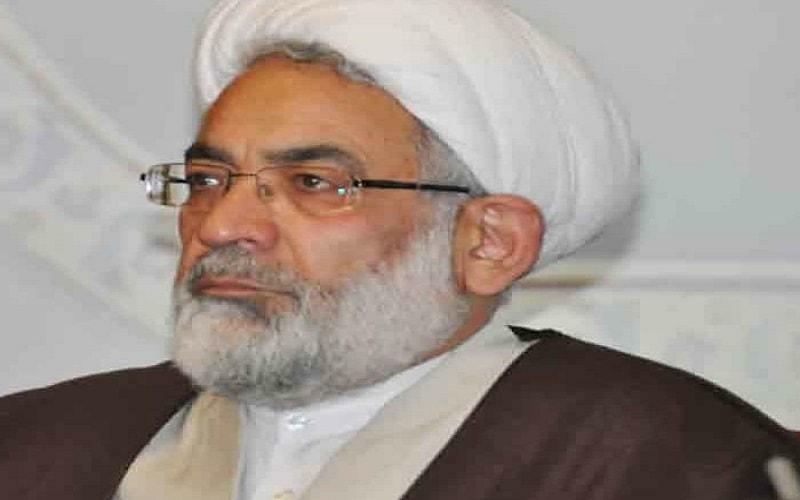 With the help of another mullah by the name of Heydari and other members of the “Death Committee” in court sessions that lasted only a few minutes, he ordered the execution of large numbers of the regime’s opponents. He was active in suppression and execution of dissidents in Mazandaran and Gilan Provinces throughout 1980s as a religious judge.